Festival: Saturday September 10th - 10am - 4pm. 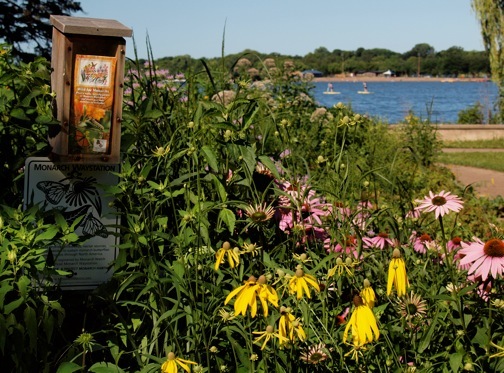 Enjoy Mexican and American music, food and dance, hands-on art activities, games, tours of the Nokomis Naturescape Garden and lots of Monarch butterflies. 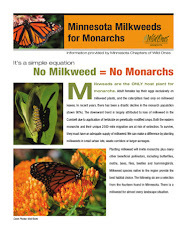 Learn how to entice butterflies to your yard and purchase native plants that monarchs love. Plus, youth can put their wings and antennae on and participate in the 2nd annual Kids’ Monarch Fun Run where prizes will be given for the fastest runners and best costumes. 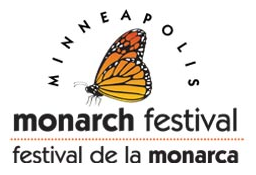 The event celebrates the monarch butterfly’s amazing 2,300-mile migration from Minnesota to Mexico and raises awareness of the need to provide and protect monarch habitat. This event is free. If you would like to volunteer, please contact the Nokomis East Neighborhood Association at 612-724-5652 or the Minneapolis Park and Recreation Board at 612-313-7784. 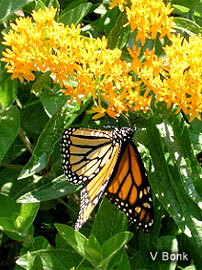 Monarch butterflies are perhaps the most beloved and charismatic of garden visitors. 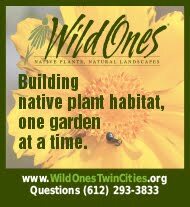 This presentation will summarize their amazing, multi-generational migratory journey from central Mexico to your Minneapolis garden and back. 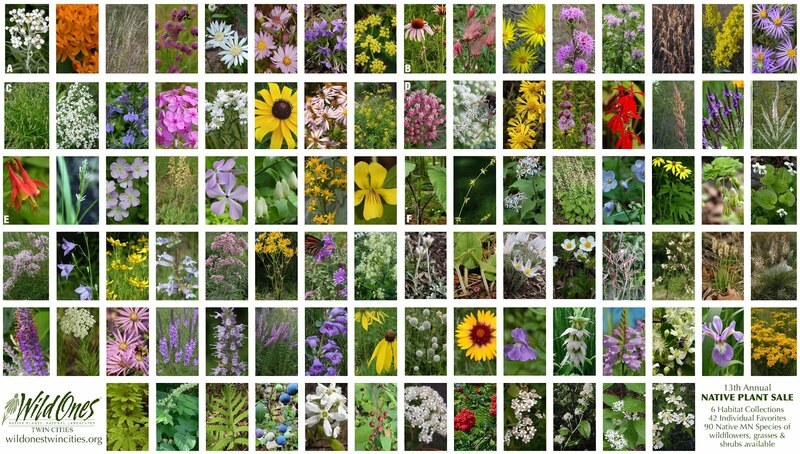 You’ll learn what to include in your garden to encourage monarchs and other butterflies, and how you can join volunteer citizen scientists across the US to help understand and protect monarchs and their migration.